Releasing through Causa Sui‘s label El Paraiso Records, Copenhagen psychedelic explorers Mythic Sunship this year put out one of the most adventurous records in heavy psych in who knows how long. Suitably dubbed Another Shape of Psychedelic Music, the 2LP offering blew through its first pressing and has already begun to garner a fabled presence about it — the kind of album people talk about years afterward. The kind of album that isn’t for everybody, but for those whom it touches are never quite the same again. Accordingly, bringing Mythic Sunship to Roadburn Festival 2019 was an absolute no-brainer. The five-piece burn through genre lines with the intensity of raw creation, exploring not just where psych meets rock or where rock meets jazz, but a place where all three and any other manner of noise can coexist without losing sight of the overarching mission of engaging and challenging the listener. 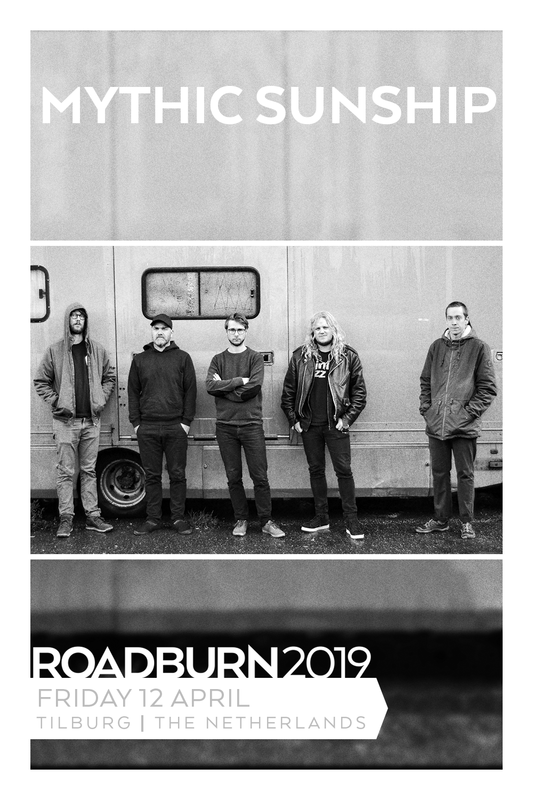 No pressure on the band or anything — okay, yes, definitely some pressure — but we expect their set to be something truly special for Roadburn attendees, so consider this your warning not to miss out. Mythic Sunship make their way to the outer reaches of Far Out as part of Roadburn 2019 on Friday, April 12.